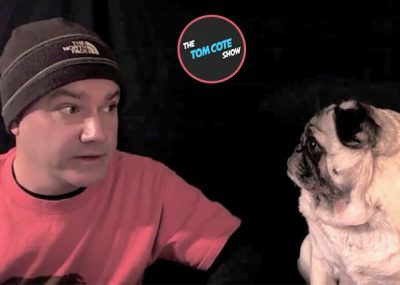 Tom Cote is a video maker and friend of pugs from around the globe. He has a loyal Instagram following of more than 330,000 people. Those same followers often grace his YouTube channel where he has been making various video series since 2010. 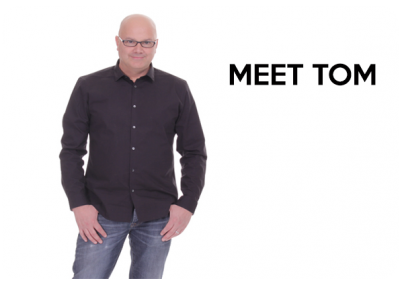 He is currently involved in making humorous videos with his wife Renae Christine.